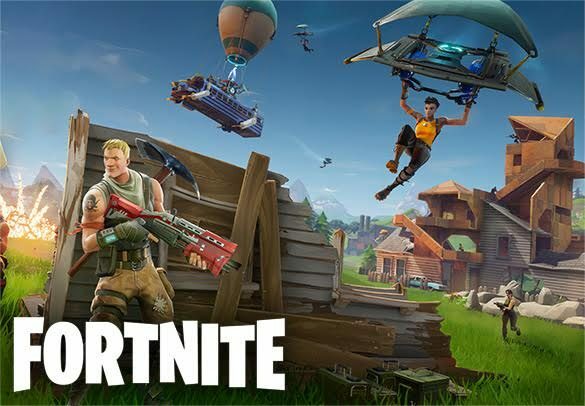 Fortnite Leveling is an intense, time-consuming endeavour, and if you’re playing simply to chase the rewards associated with leveling, you won’t have a chance to really enjoy the game. If you want to have fun with your friends and do a bunch of weird things that don’t guarantee you’ll end up in a good ranking spot, and still stay ahead in terms of levels – we got you. Leave the hard grind to our professional boosters who will get your account leveled up in no time. Our boosters are extremely skilled players who almost always finish in the top 10, and they will spam games all day in order to get to your desired level. If you’re interested in our Fortnite Leveling service and you would like to know more, don’t hesitate to contact our lovely customer support. Fortnite Leveling is an account share service only, where our professional booster will log into your account and spam games until the required account level is reached. Please indicate your current and desired account level below, and we will take it from there. Prompt response, quick to deliver and 100% legitimate/safe.